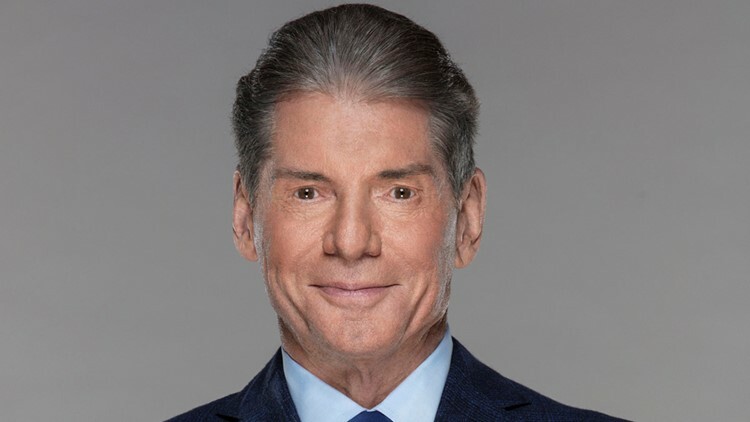 WWE founder and chairman Vince McMahon poses for a portrait photo. McMahon announced that the XFL will re-launch in 2020. The XFL has announced eight cities with teams for its new league expected to launch in 2020. NEW YORK – Professional wrestling promoter Vince McMahon is relaunching the XFL in 2020, and Tampa will have a franchise in the league. Raymond James Stadium was one of the eight sites confirmed by the league on Wednesday. The other locations are Dallas (Globe Life Park), Houston (TDECU Stadium), Seattle (CenturyLink Field), St. Louis (The Dome at America’s Center), Washington, D.C. (Audi Field), New York (MetLife Stadium) and Los Angeles (StubHub Center). Tampa did not have a team during the XFL's lone season in 2001.